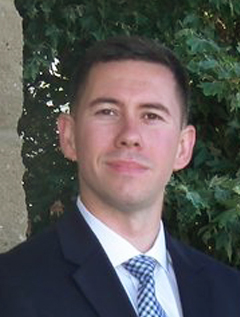 Jason A. Riley has served as a Marine Corps infantry officer since 2003 and is currently a major in the Marine Corps Reserve. While on active duty, he served with 1st Battalion, 2nd Marine Regiment and deployed twice to Iraq. He also served as a combat adviser to the Afghan National Army in an eastern province of Afghanistan. From 2009 until 2011, he was a mobile training team leader with the Combat Hunter program at the School of Infantry (West). There, he developed training courses and taught behavioral profiling, among other duties. He currently serves with a reserve unit at Camp Pendleton, California.